The best proof of love is trust – that counts for the lovely partnership in life as well as for creative arts. Whether in your own talents or in the well-meaning fate: trust mostly paves the cheerful way to happiness. 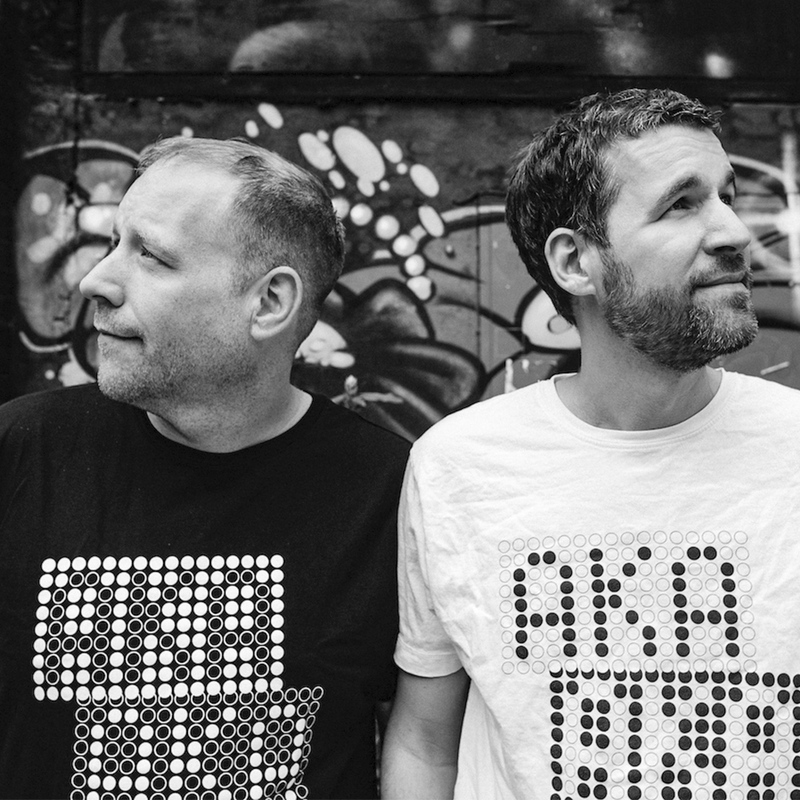 The Berlin based electronic duo AKA AKA are the best example that trust in your own personal work does not only disburse, but is also spelled with elements of courage, faith and strength of purpose.